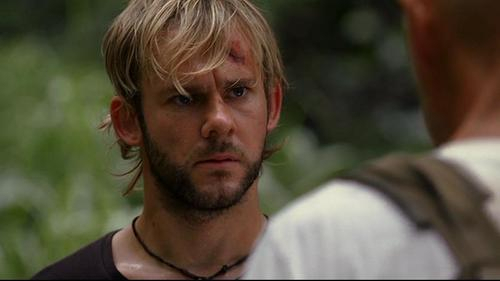 It seems that Dominic Monaghan will be reuniting with J.J. Abrams after reportedly being cast in Star Wars: Episode IX. According to Deadline, Monaghan has signed on to star in the upcoming saga installment. 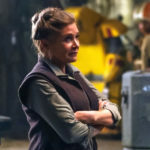 As mentioned, Monaghan previously starred on the hit ABC drama Lost, which was produced by Episode IX director J.J. Abrams. Fans likely also know his for his role in the Lord of the Rings trilogy. 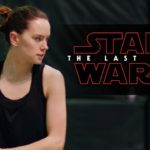 Monaghan will join the already announced cast of the film, including Daisy Ridley, Adam Driver, John Boyega, Oscar Isaac, Lupita Nyong’o, Domhnall Gleeson, Kelly Marie Tran, Joonas Suotamo, Billie Lourd, Keri Russell, Mark Hamill, Anthony Daniels, Billy Dee Williams, and the late Carrie Fisher. 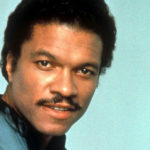 It’s currently unclear what role Monaghan will play in the thrilling conclusion of the Skywalker saga.